VMTP Midlands Ltd pride ourselves on our service and because of this the needs of our customers are top priority. Our customers are welcome to use one of our four automatic courtesy cars (subject to availability and terms). Or for that extra level of assistance we can also arrange collection and delivery of your car so that you can carry on with your day. with minimum inconvenience. But what about if you need to wait for your car? 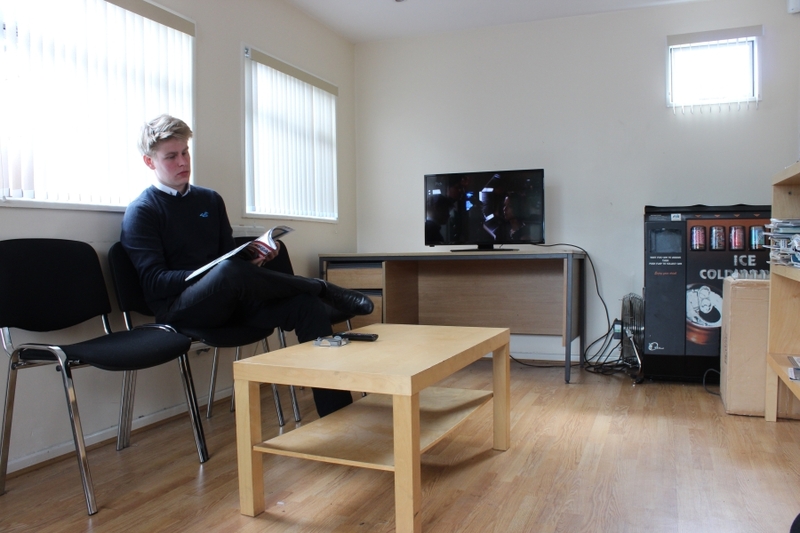 At VMTP Midlands Ltd you will find a comfortable and newly refurbished customer waiting room. This area contains newspapers, magazines, drinks and a television to help pass the time more quickly and enjoyably.